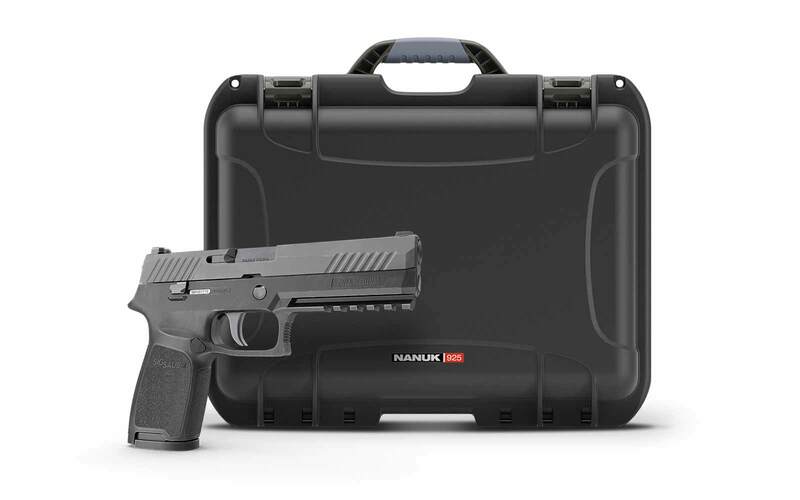 The Nanuk 995 is the largest extreme-duty firearms case available in the Nanuk line. 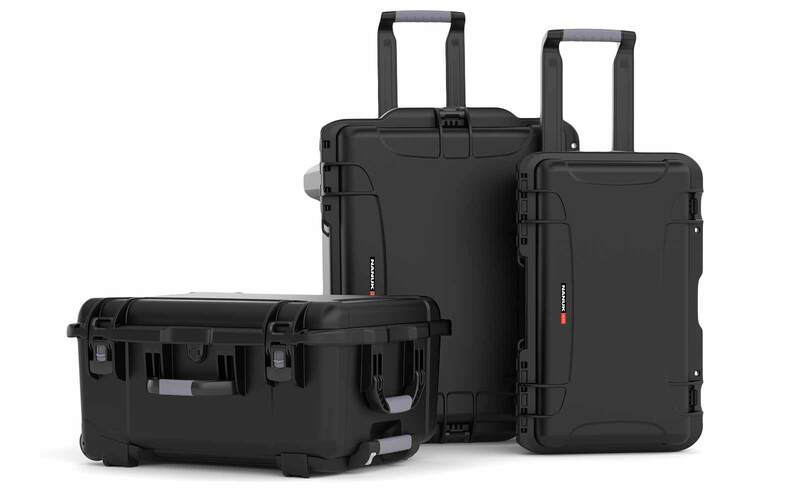 Built for safe storage and transport, this case keeps your gear protected and securely out of the way until you need it. 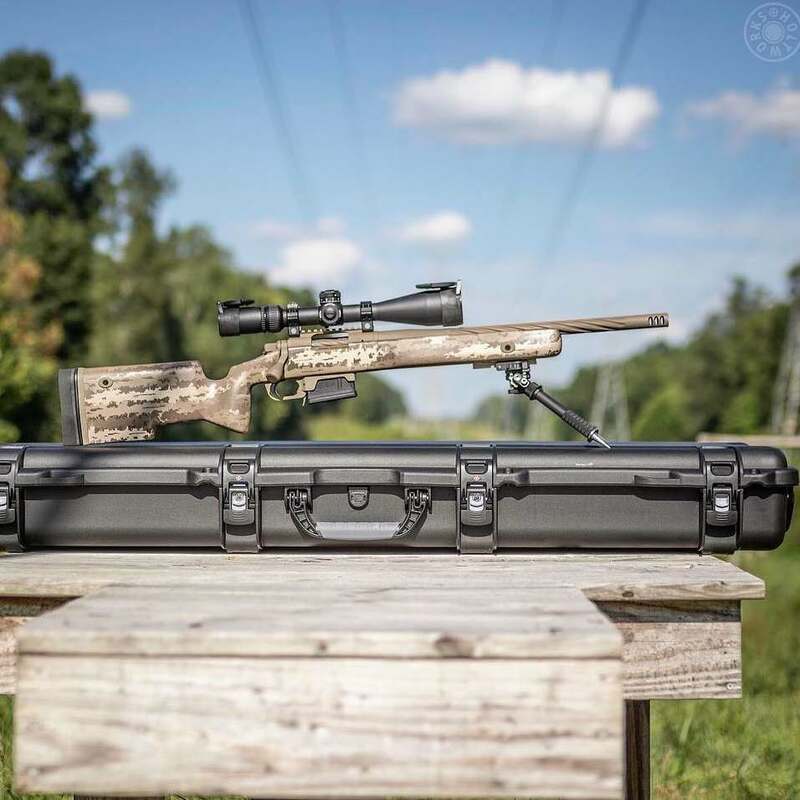 This large case is 55.1" long and is perfect for your next hunting trip or to impress at the shooting range. 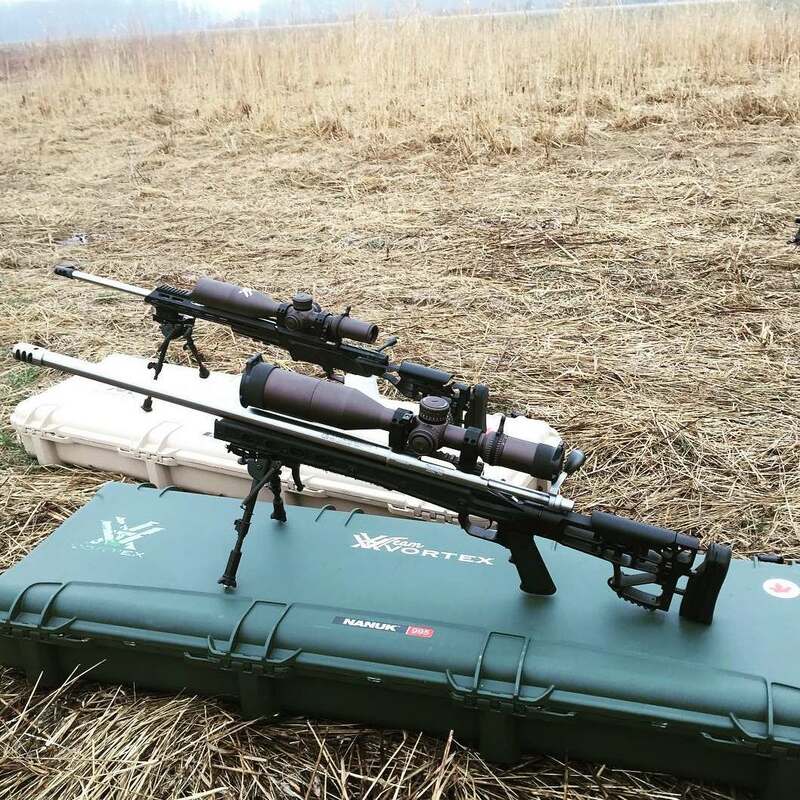 The extra long 995 is favored by law enforcement, the military and avid sportsmen alike. 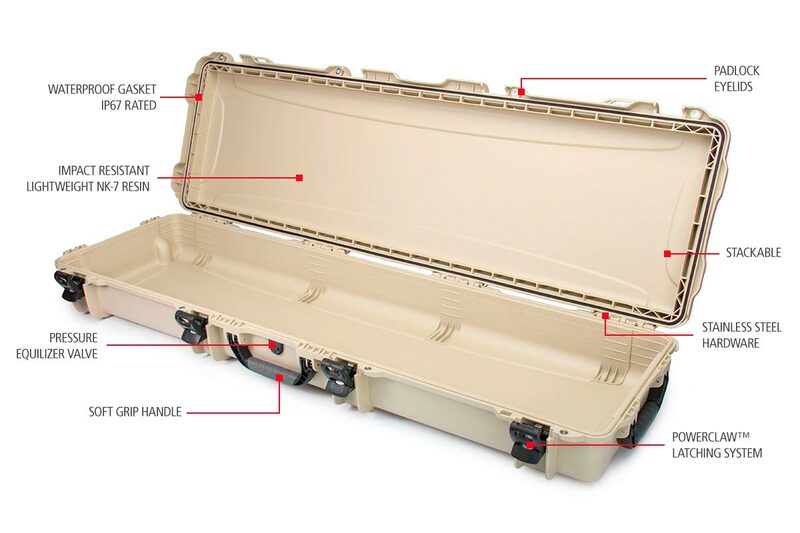 The firearm case features 2 spring loaded handles and gets around smoothly with its polyurethane wheels which will help you carry heavier items. 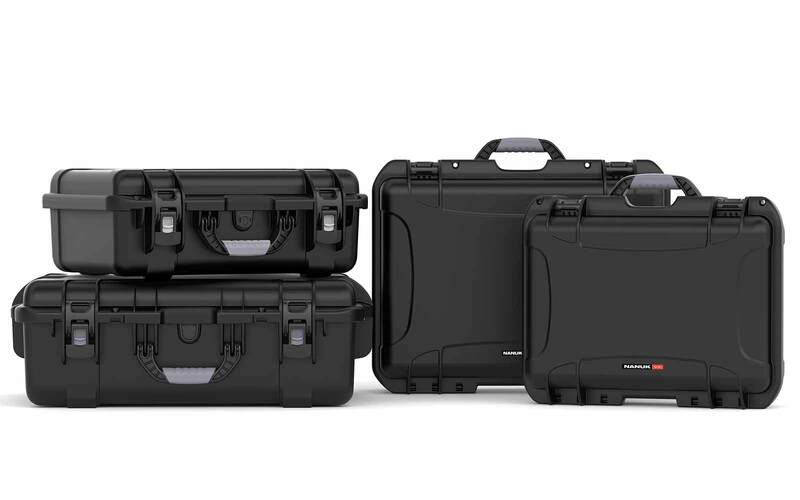 Waterproof, the 995 keeps your equipment secure and is equipped with a total of 4 patented PowerClaw latches including 2 TSA keyed locks. 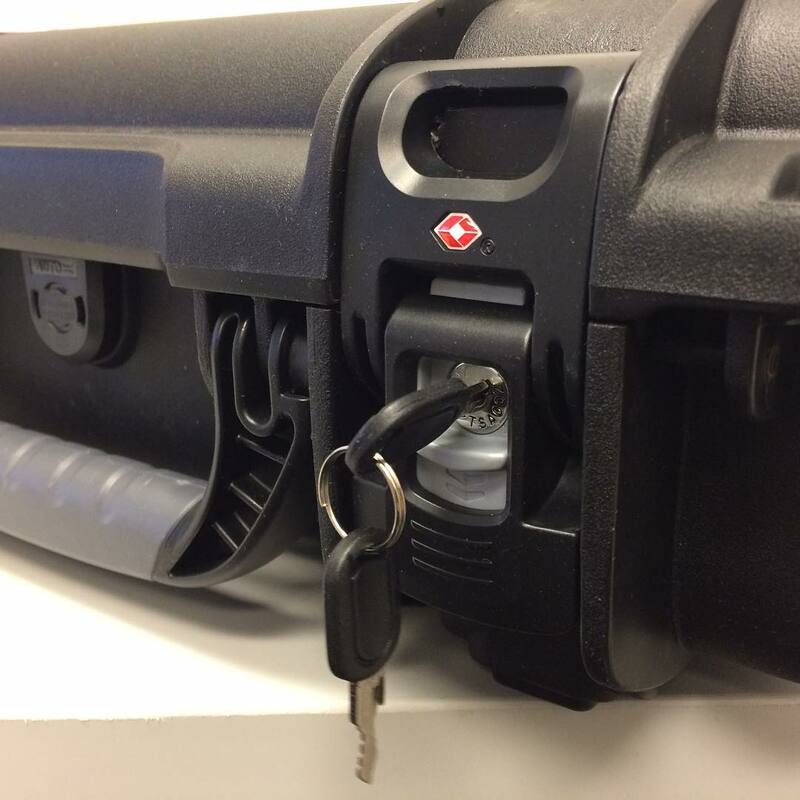 For extra security the TSA PowerClaw latches keep your equipment safely locked during transit but accessible for inspection by the TSA when required. You will not go unnoticed with this great unique case. 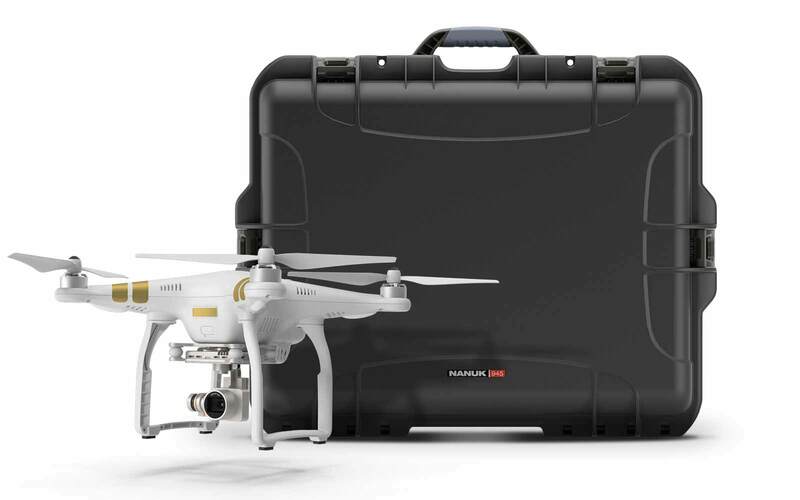 You can also take a look at it's small brother the Nanuk 990. The Nanuk comes in three military-inspired colours. Scroll down to choose your favourite of the three. Fantastic case. Top quality. Canada Post delivered it 2 days later than promised. Hey Ross! Thanks for leaving your review on the Nanuk case. I’M glad you like it! And I’Sorry about the delay with Canada Post... Even if this is rare... These delays do happen. Good cases. Could use a touch more. 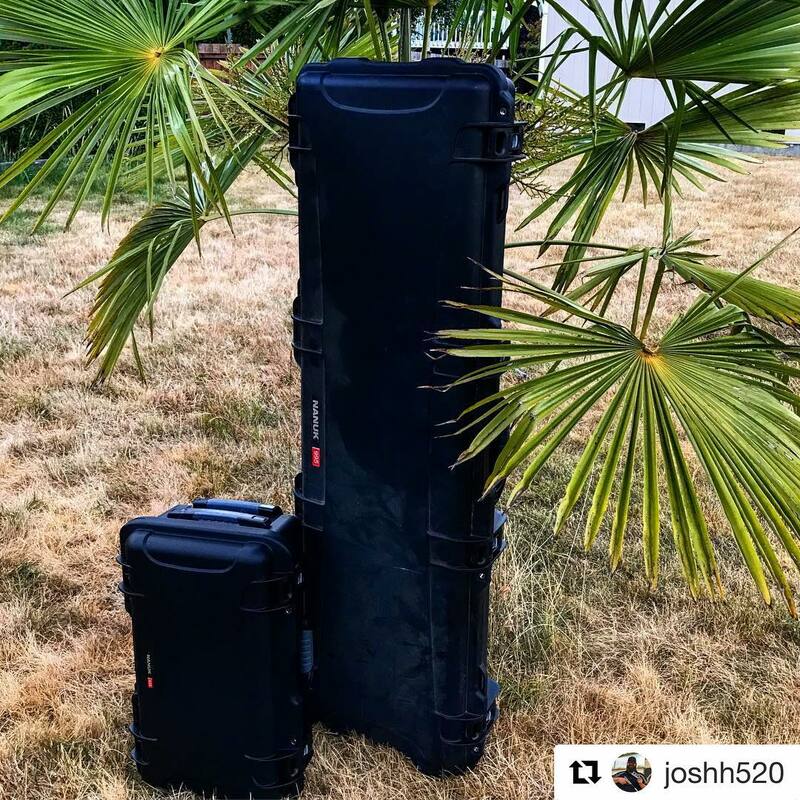 I own 4 nanuk cases and 7 pelican. A few features I think could be transferabke. My 905 case only has a handle on one side. 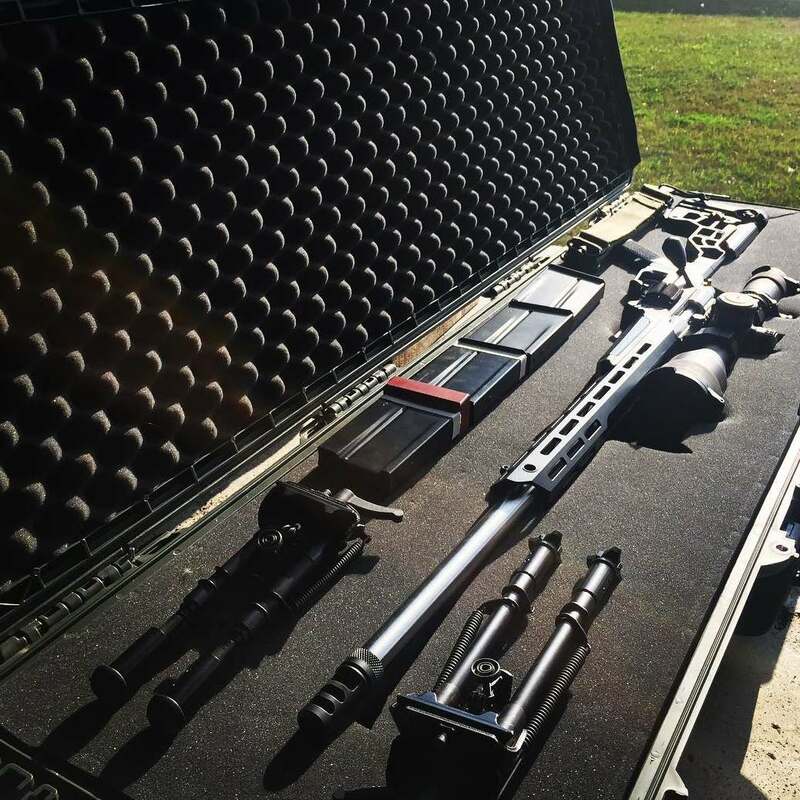 This makes it hard to pick fragile and heavy equipment up the way I do in my pelican case. Also it would be nice if some of the larger case did not have wheels.. My 905 also came with a slight defect in the mold. Not enough to worry about but I thought if mention it. 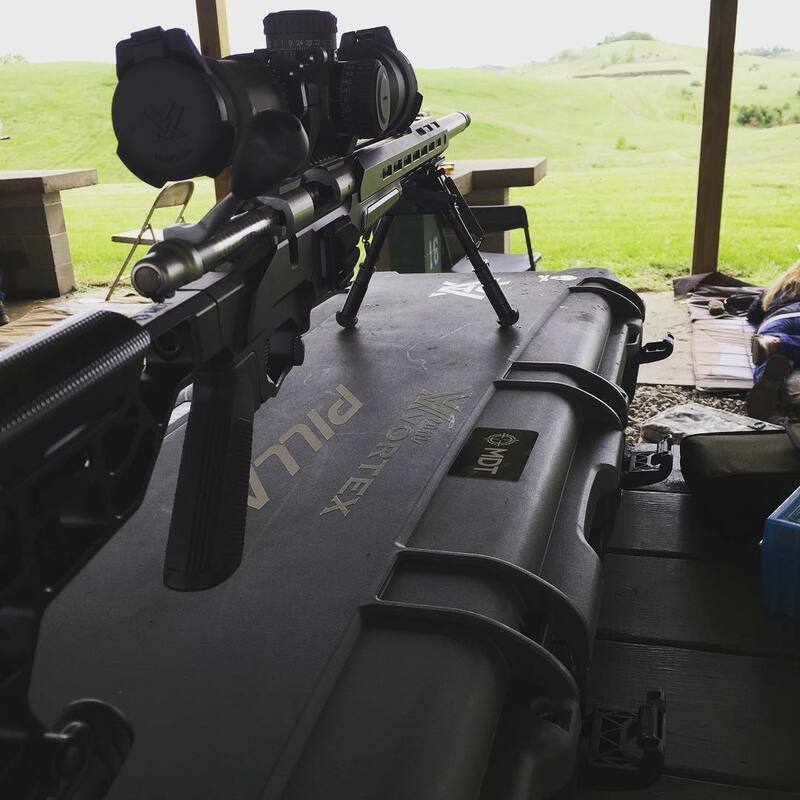 I've finally gotten it out to the range. Excellent case. Positive reviews from several shooters. 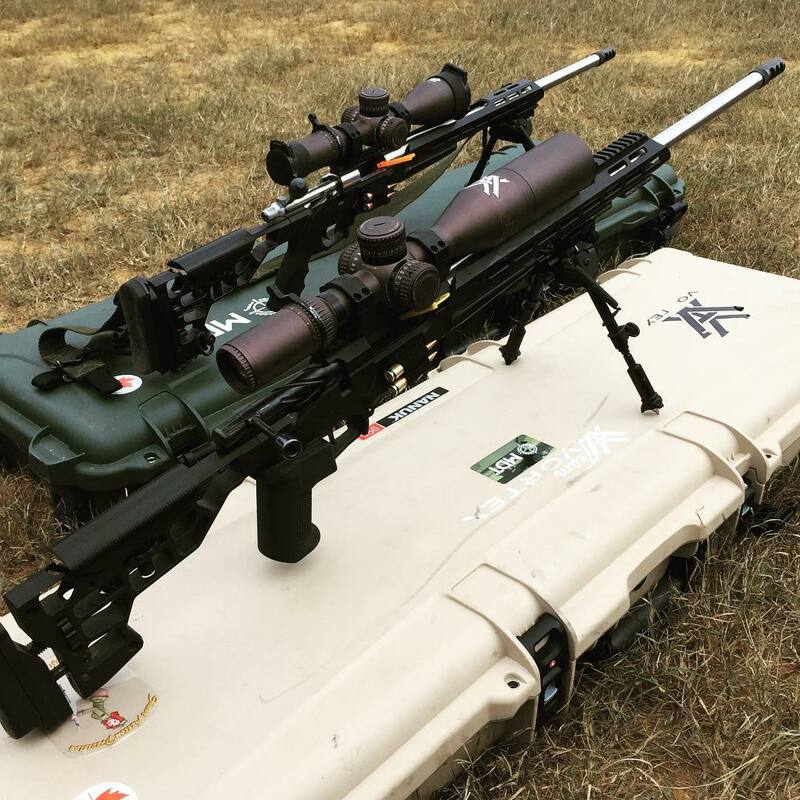 Fits my Rem 700 and two pistols for a quick range day. 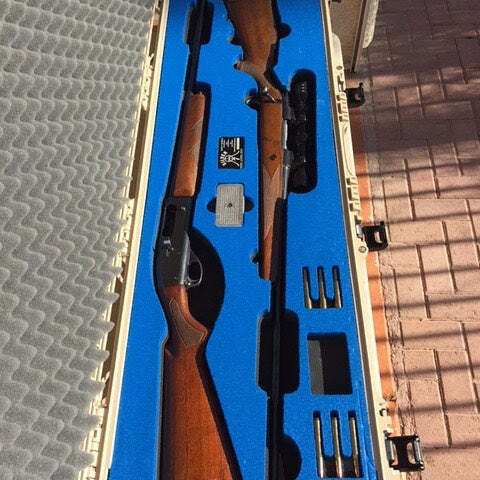 Best quality case on the market today and a perfect match for my 6-Up pistol case for those pistol days at the range!!!!!! 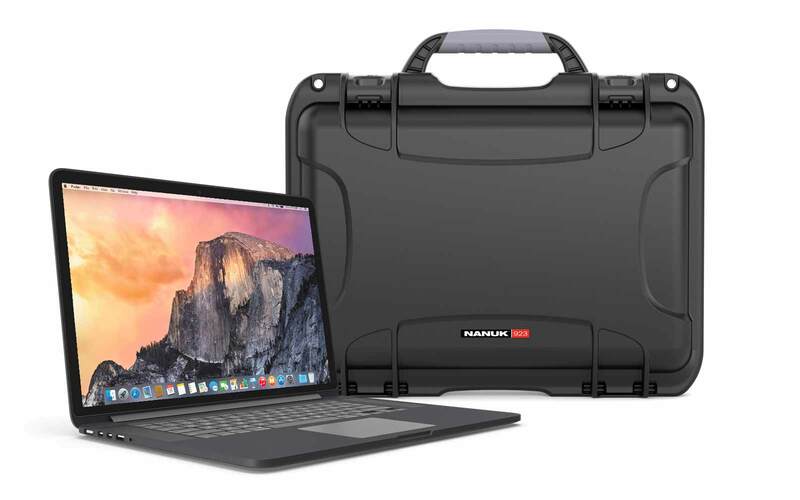 I would highly recommend the Nanuk cases!! How secure is Nanuk 995? 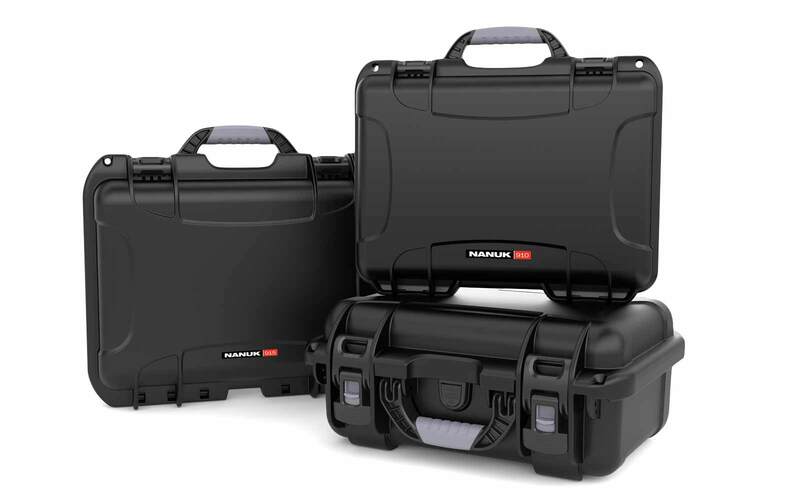 The Nanuk 995 is equipped with a total of 4 patented PowerClaw latches including 2 TSA keyed locks for extra security. Can I use Nanuk 995 to store my tripods? 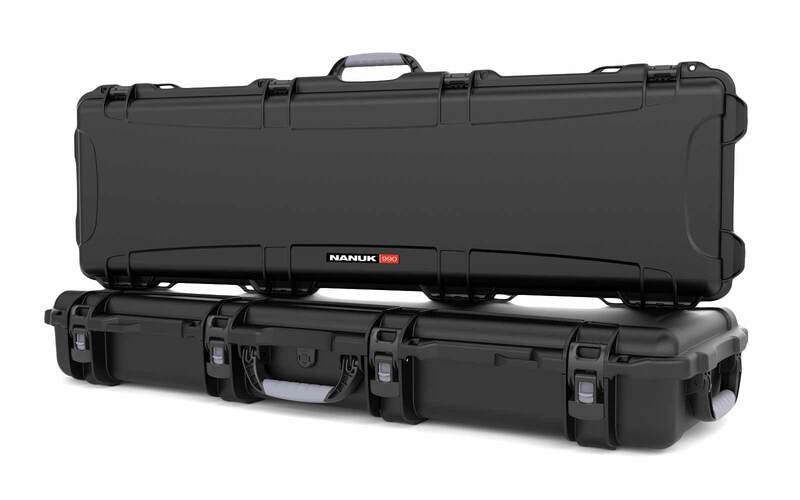 Yes, Nanuk 995 is long enough to store your tripods and camera sliders. Will my carbine fit in Nanuk 995? 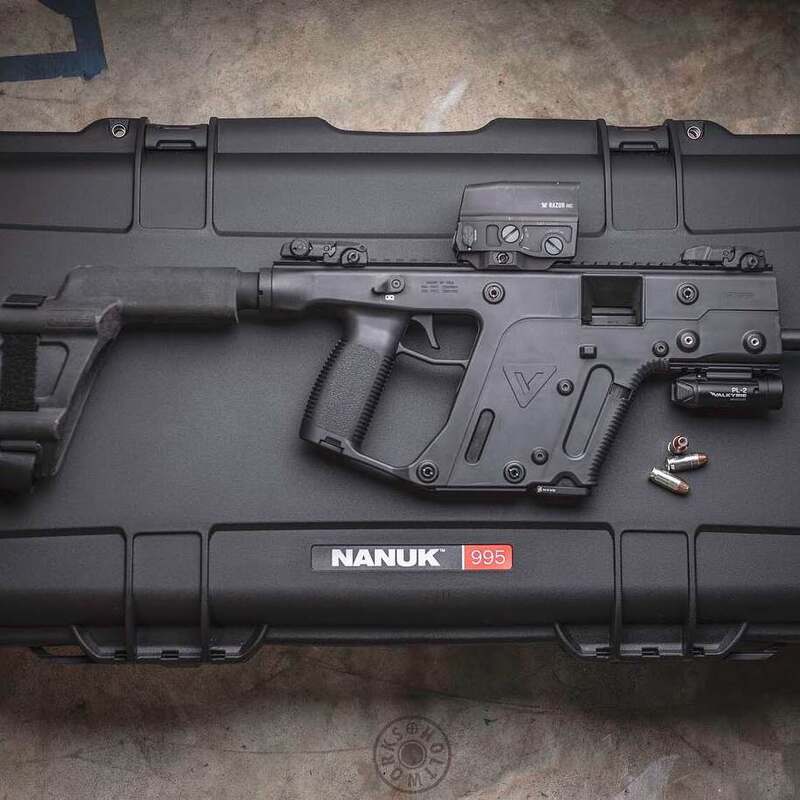 Yes, you can fit the carbine, shot gun and two pistols inside the Nanuk 995. Can I use TSA locks in the Nanuk 995? You have an option to add the foam during the purchase process. Make sure to select “full foam” in the add to cart options. Does the Nanuk 995 come with TSA Locks? Does the Nanuk 995 float in the water? If it's empty yes, but it depends how heavy items are inside case. Approx. 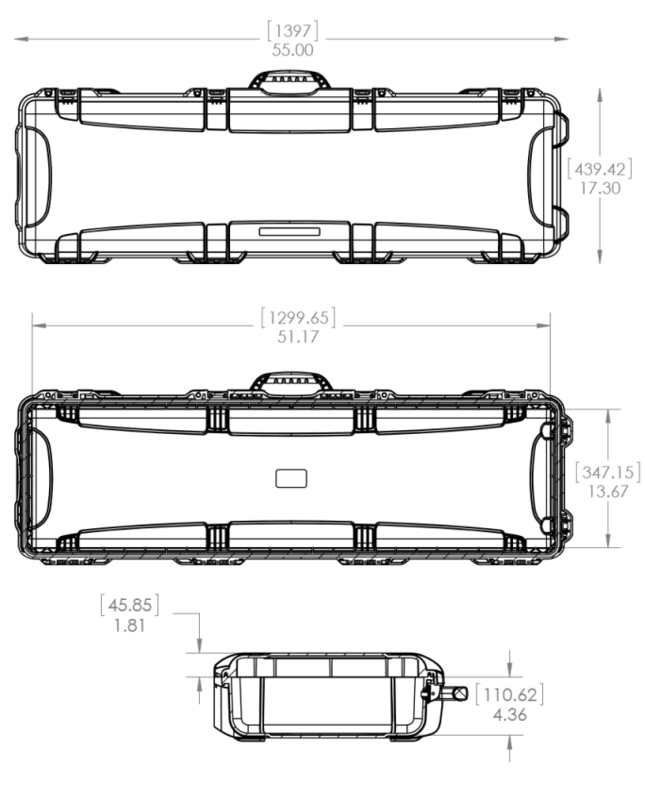 weight for buoyancy is 175lbs. Is Nanuk 995 bump resistant? 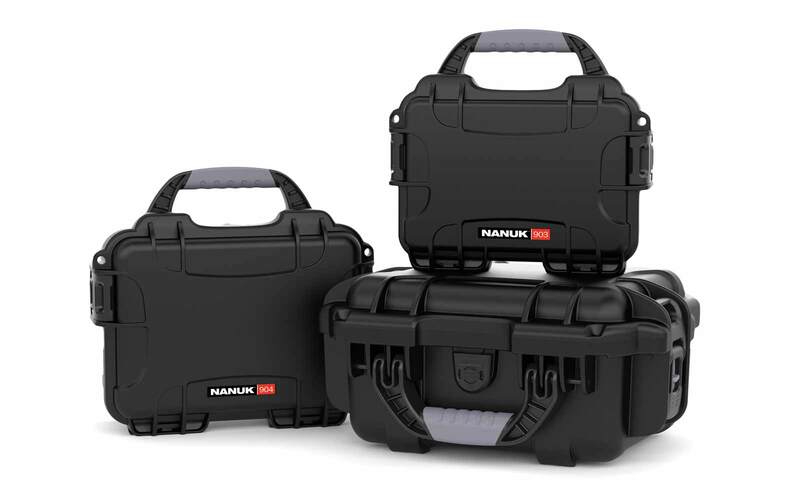 Yes, the Nanuk __ is made with Nk7 resin, an impact resistant material. Does the Nanuk 995 also have padlock eyelids? Can Nanuk 995 endure very hot environments like desserts. The Nanuk 995 is tested for temperature range Min -20°F (-29°C ) Max 140°F (60°C).